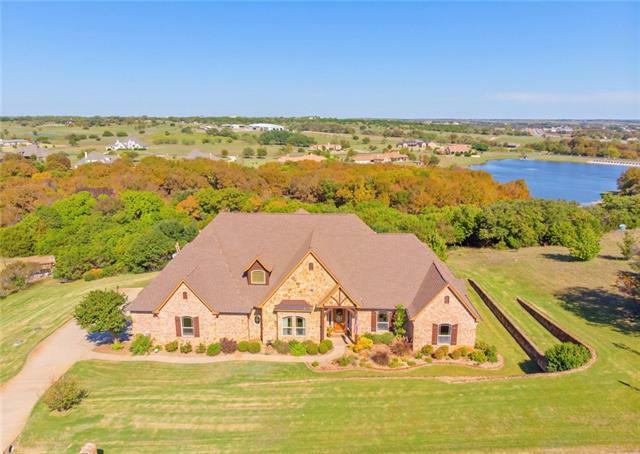 All Cresson homes currently listed for sale in Cresson as of 04/24/2019 are shown below. You can change the search criteria at any time by pressing the 'Change Search' button below. 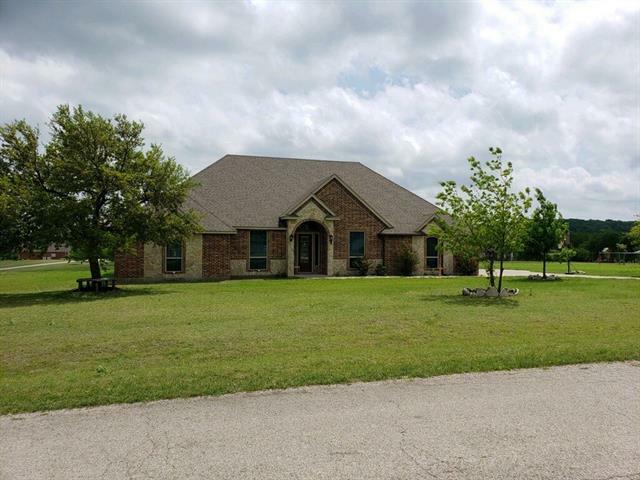 "You ll love this charming, 1-story home with peaceful countryside settings in Cresson Texas. 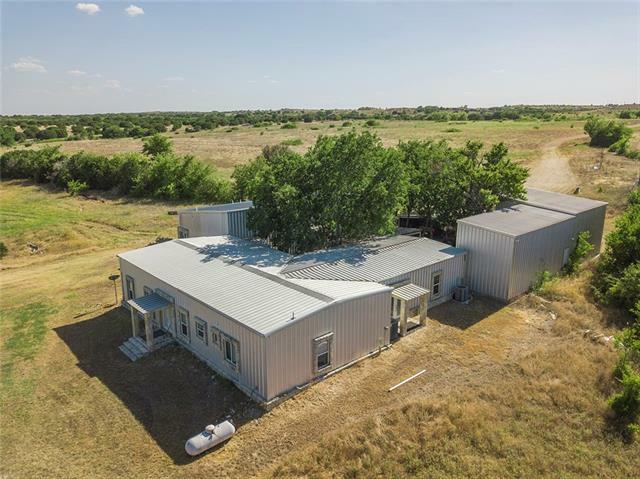 This 3 bedroom, 2 bathroom home with a 3-stall garage will give you 2,565 sq ft of generous space to move about (without losing that quaint, cozy atmosphere when it's time to cuddle up by the fireplace with a good book). Wake up each morning to awe-inspiring sunrises in the East and drift off to sleep each night with the tranquil sounds of nature. Situated in a friendly community on the outskirts of Ho"
"Custom 3 bedroom, 3 bath house on over 2 acres with tree-lined creek! 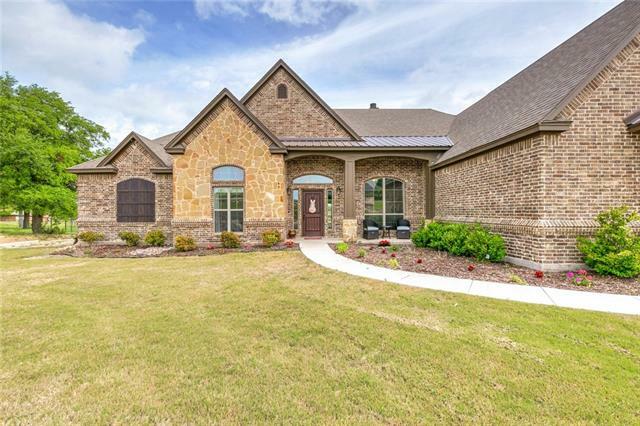 This charming house is locate in the desirable Aledo ISD! Saltwater in-ground pool. Beautiful modern farmhouse." "This modest, manufactured home is a great starter house! The 3 bed 2 bath home features a spacious, open living room and kitchen. The backyard is fenced all the way around to the side of the lot with plenty of space for pets and kids to play. The fresh paint jobs make the home warm and lively, and the stainless steel kitchen appliances make it modern but still homey. 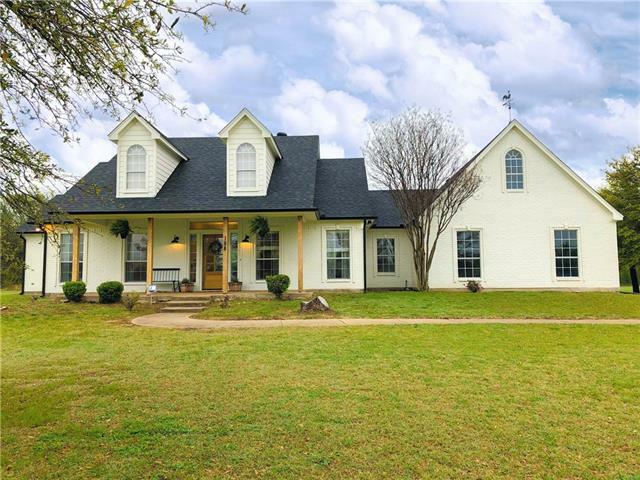 You'll love the location, perched on a corner lot in the small community of Cresson."